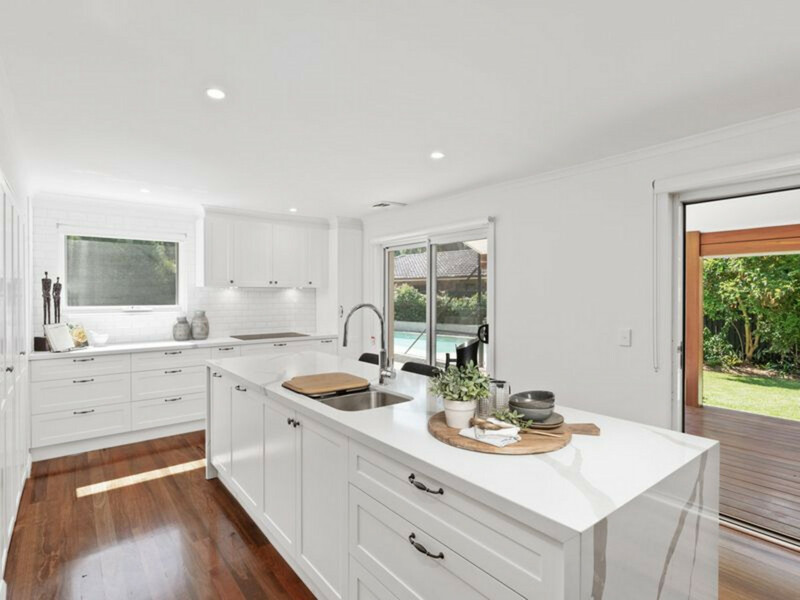 Impeccably renovated to maximise its perfect north aspect, this exquisitely appointed ‘as new’ residence enjoys a sought after east side setting backing onto Friar’s Field. 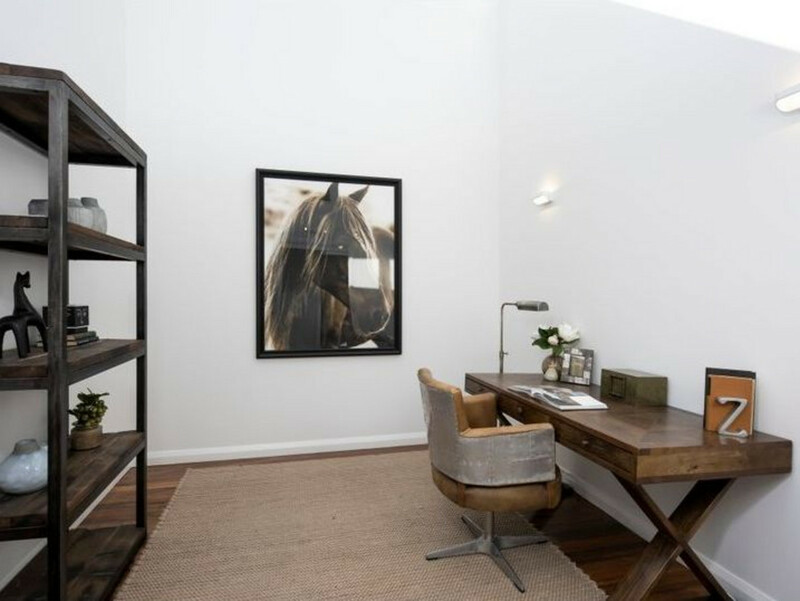 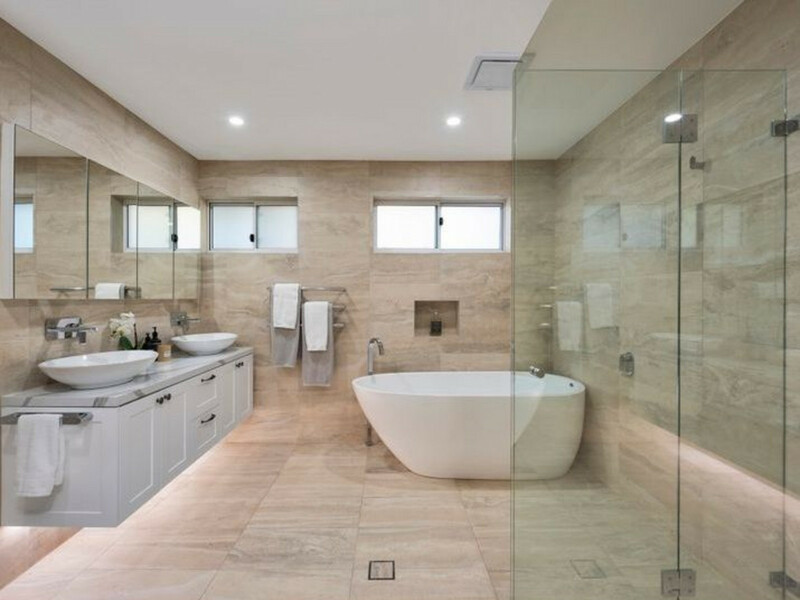 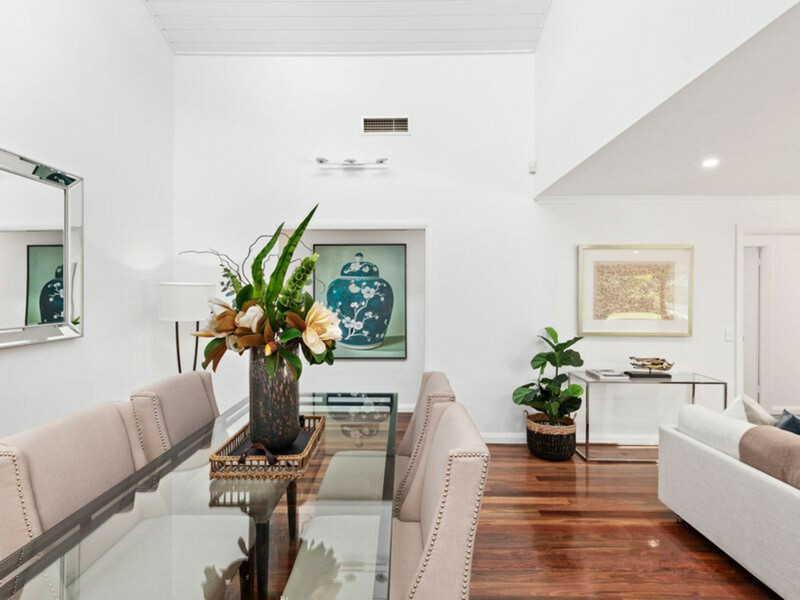 Set on a serenely private 1464 sqm approx. 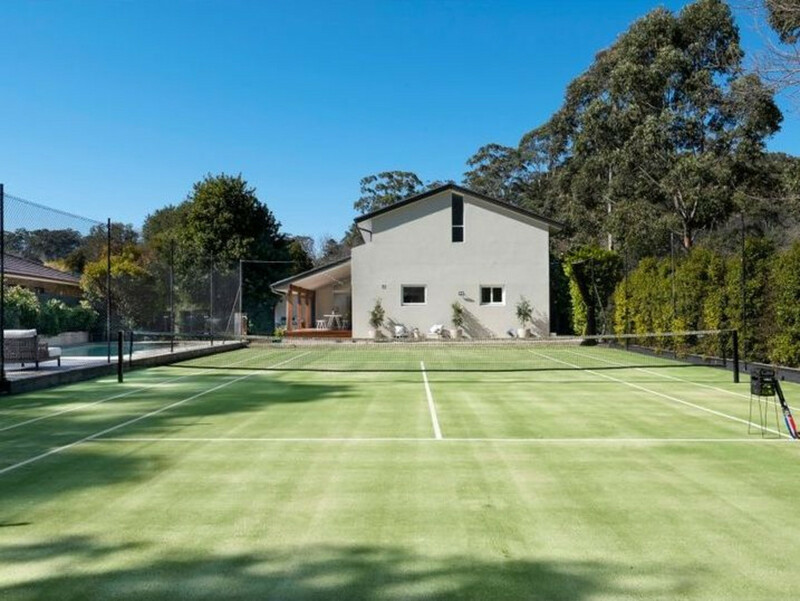 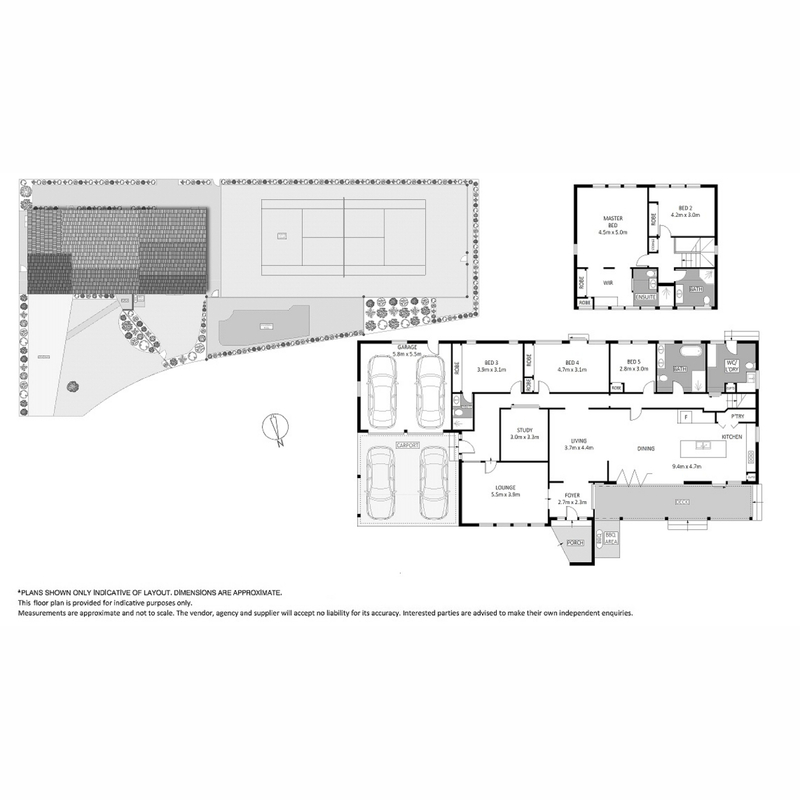 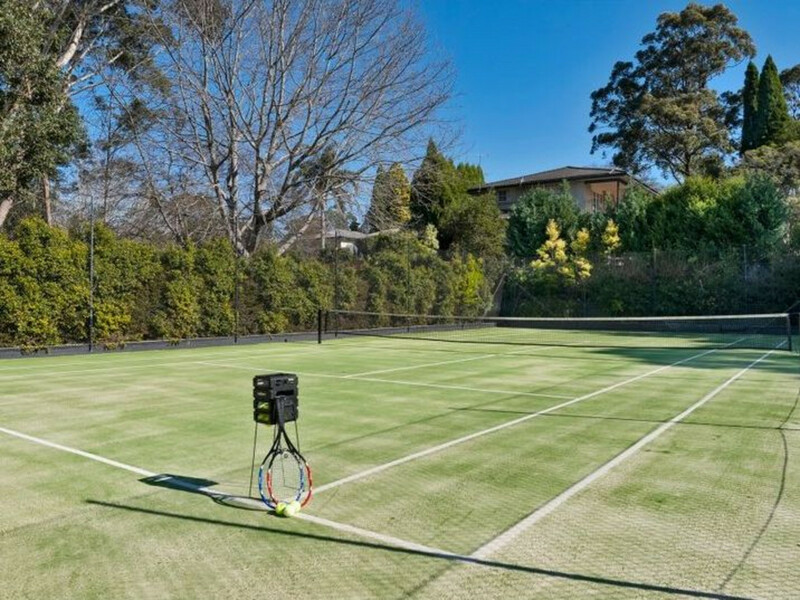 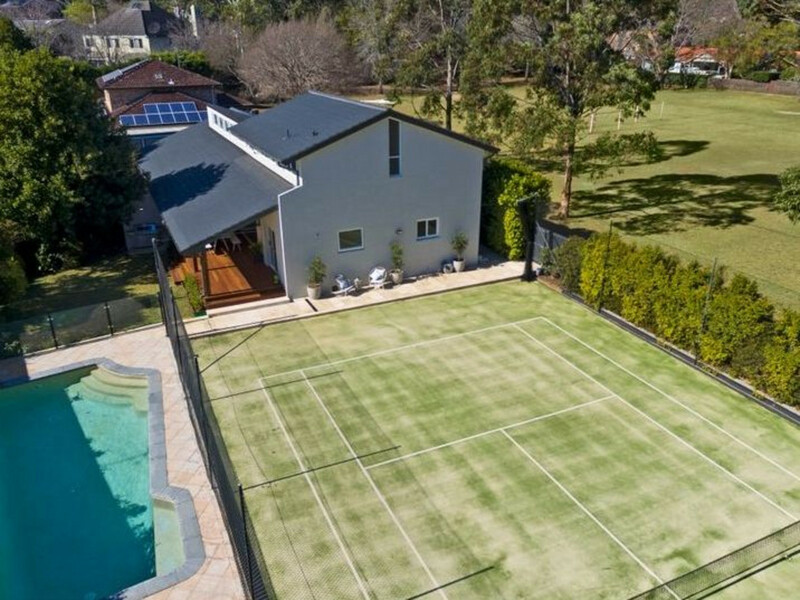 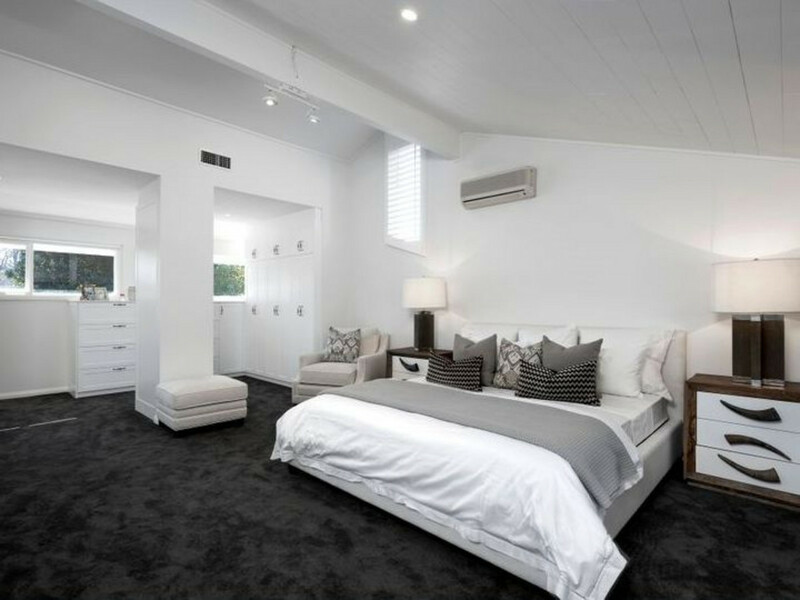 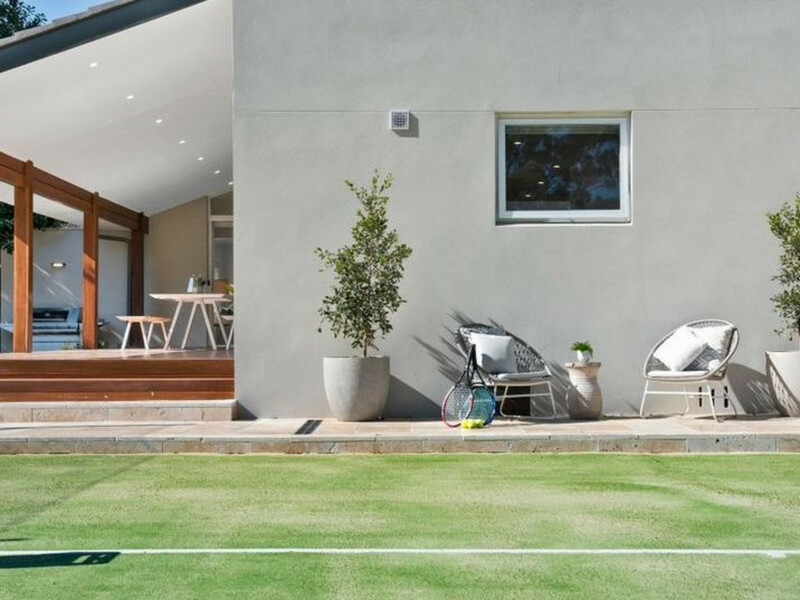 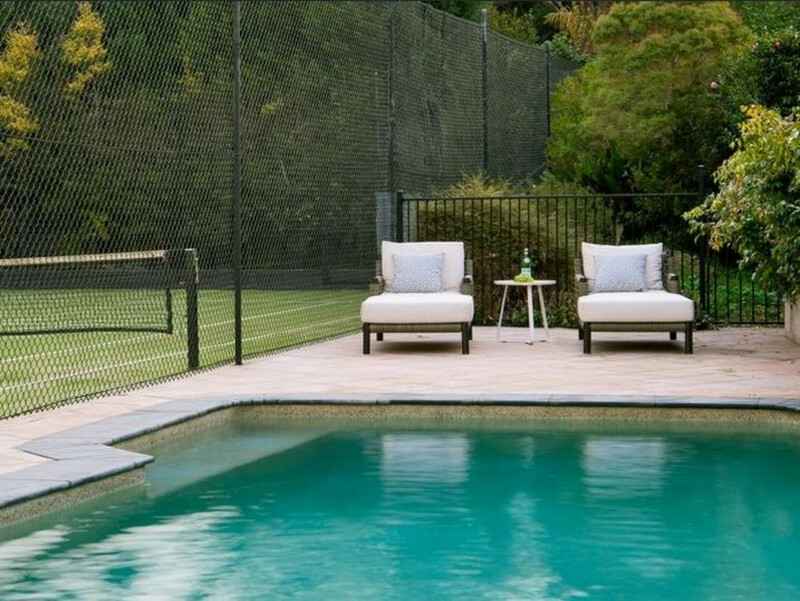 level block framed by a full size tennis court, heated in-ground pool and established child-friendly gardens, its luxurious Hamptons-inspired ambience provides the ultimate lifestyle haven for discerning families. 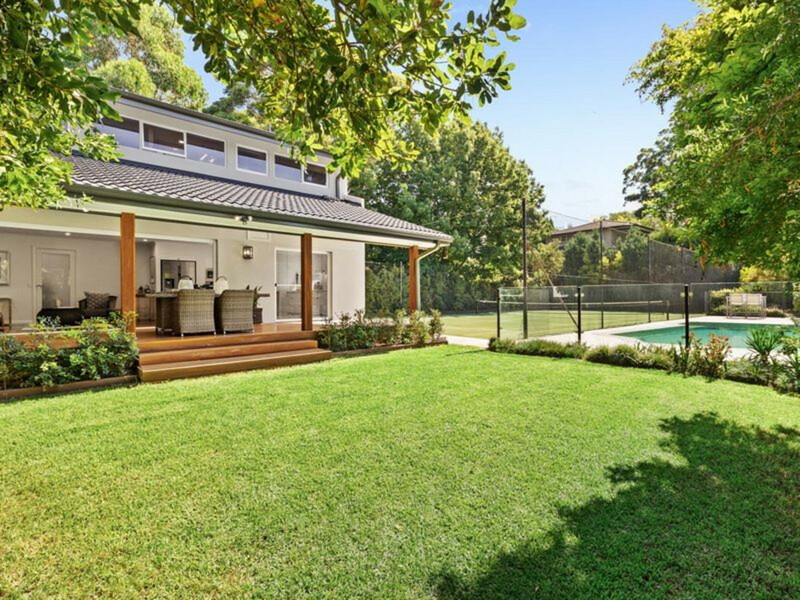 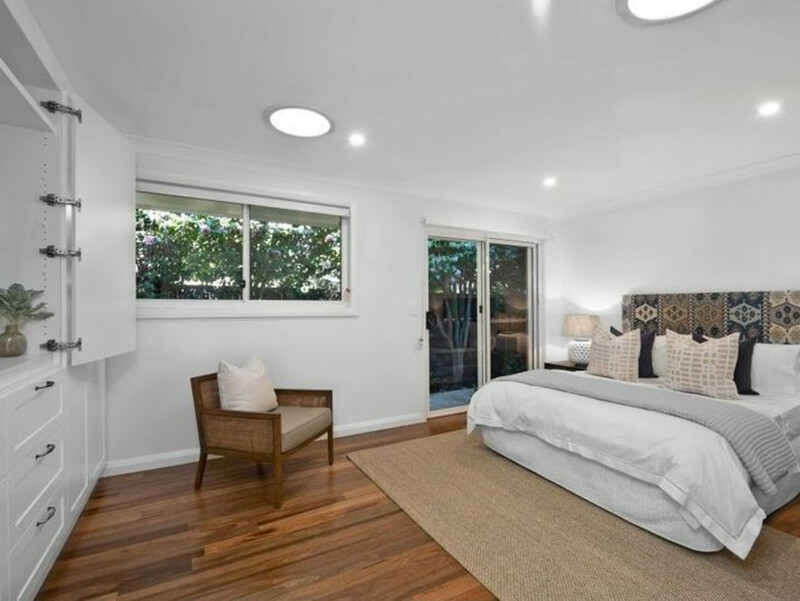 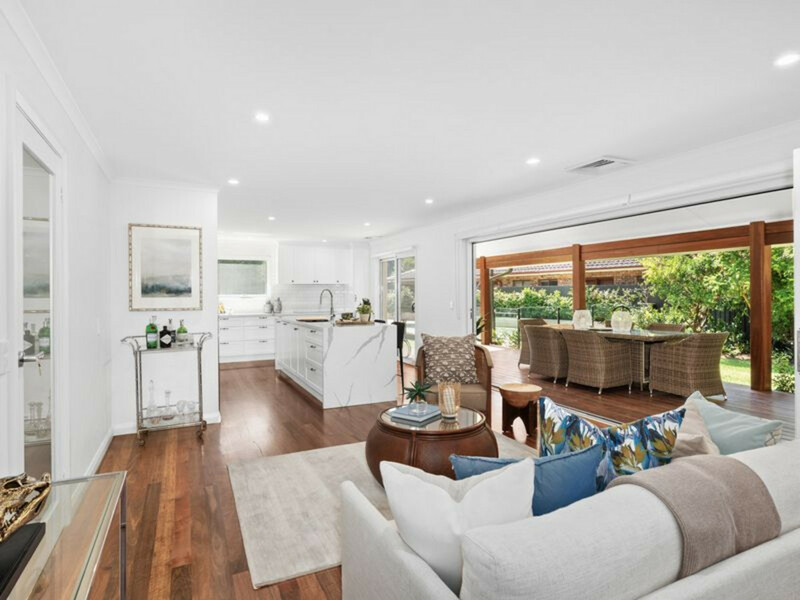 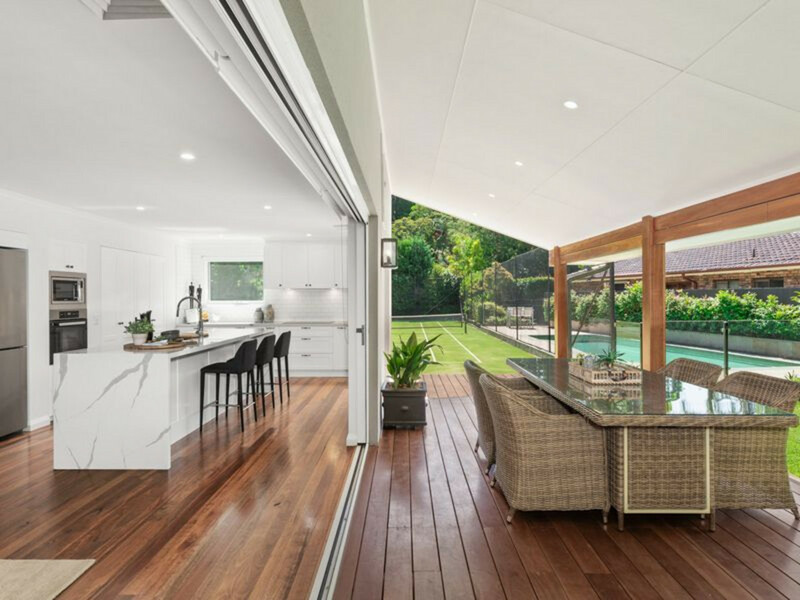 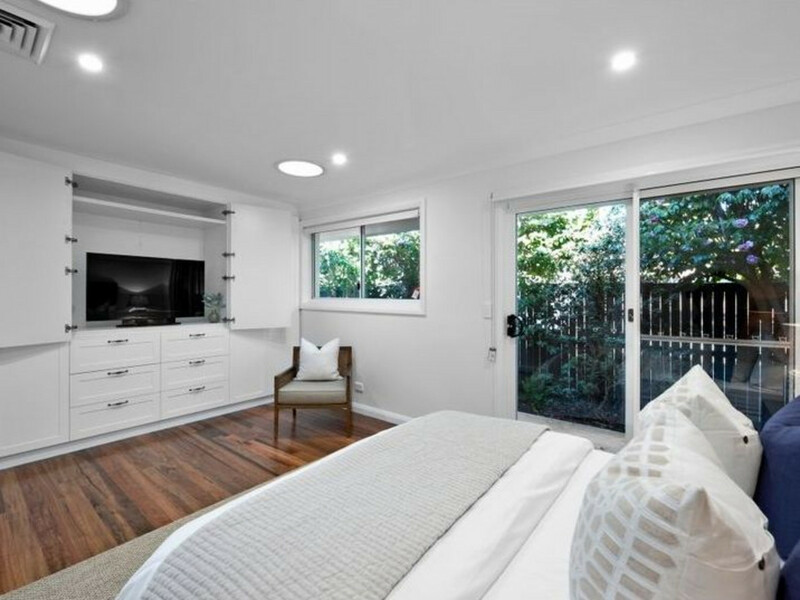 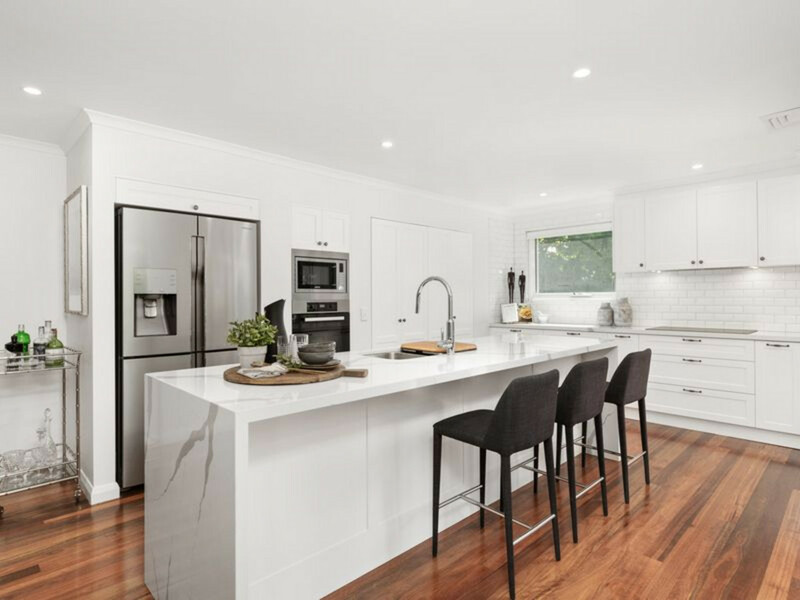 Heightened by a seamless indoor/outdoor connection, sun-soaked living spaces and a generous selection of accommodation options, its prized location is a short stroll to acclaimed Pymble Ladies College, Pymble Public School and only moments to Pymble station. 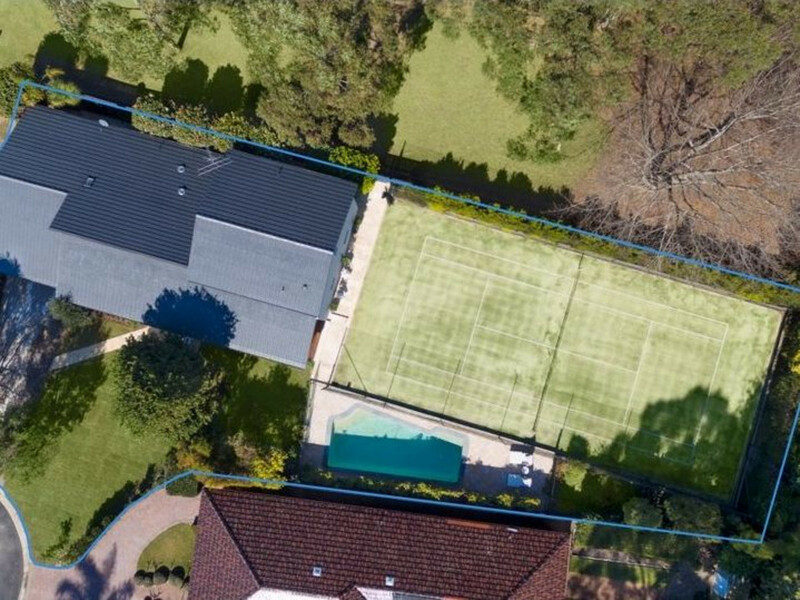 Other elite schools such as Ravenswood, Brigidine, Knox & Barker are also easily accessible as well as village shops and transport services. 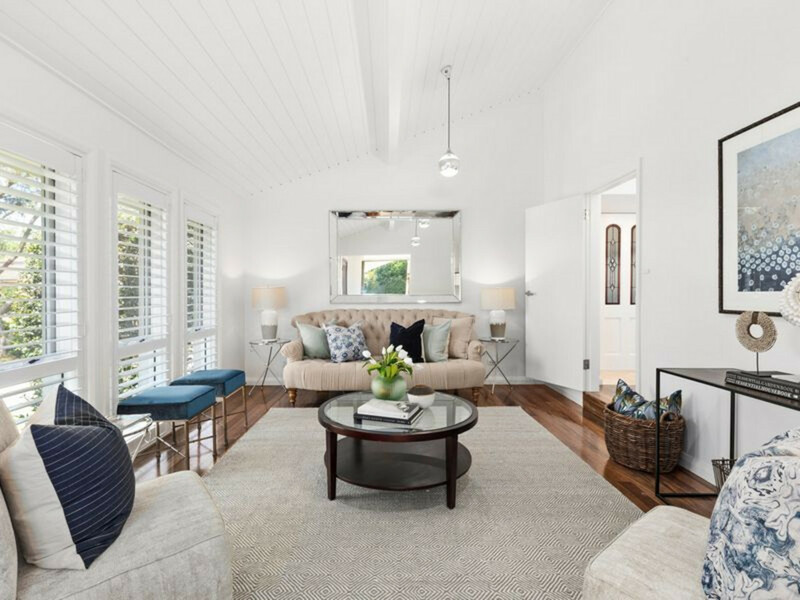 Enquires: Andrew Burns 0418 606 267.